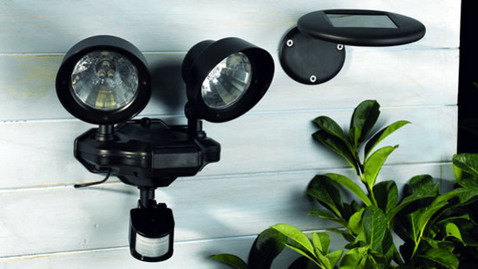 Solar Garden Lighting has come on leaps and bounds in recent times. As have the designs of LED lighting. String Lighting and Security Lighting are other options, almost all of which come in a wide range of designs and styles. 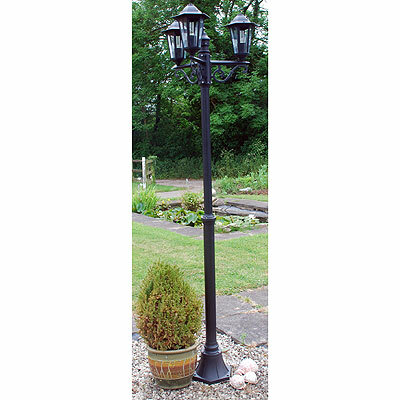 For £20 The Gitana Graphite Finish Two Tier Post Lantern represents good value when used as part of the Linking LED linking garden system. At £35, the Nortene Botanico Solar Quartz Stainless Steel Light set of four, is an example of the improving quality of garden solar lighting. This Traditional Victorian Style Three Head Lantern is less than £80. 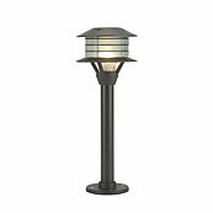 It has a weatherproof aluminium construction with a powder coated finish with glass panels lantern heads. Ground anchor kits supplied. 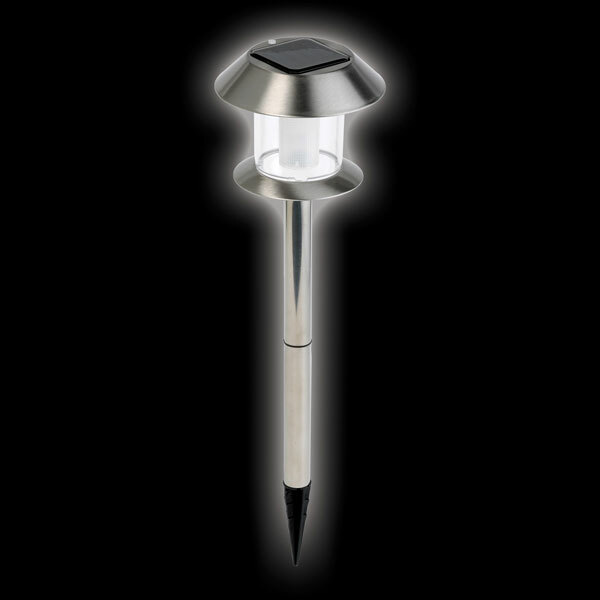 Solar powered security lighting is the perfect solution if you are not skilled in outdoor electrical work.